You’ll need your list password to do this. If you don’t have it, please see "Getting your password" for instructions on how to get it. If you are interested in reading back issues of the list, go to http://arlingtonlist.org/archives and enter your list username and password, and you'll be able to read them month by month. 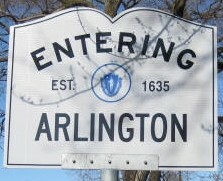 If you want to search the archives, please visit http://arlingtonlist.org/archives/search.